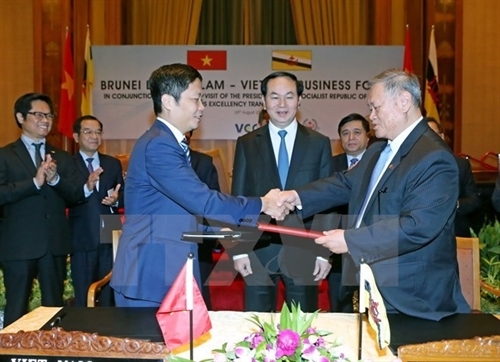 President Tran Dai Quang on August 28 encouraged Brunei businesses to invest in Vietnam in fields of mutual interest such as energy, oil and gas, finance, real estate, tourism and infrastructure development, at a business forum in Bandar Seri Begawan. Quang said there was plenty of room for the two countries to further embrace trade links, adding that Vietnam hopes to export more farm produce, seafood, electronics and consumer products to Brunei while importing petrochemical products. The President affirmed that Vietnam attaches great importance to Brunei investment projects and pledged to create the best conditions for foreign investors to run long-term businesses in the Southeast Asian country. He noted that many state-run firms will be listed on the stock market after their equitization in the coming time, creating brilliant opportunities for foreign businesses, particularly those from Brunei, to become strategic shareholders in Vietnamese companies. 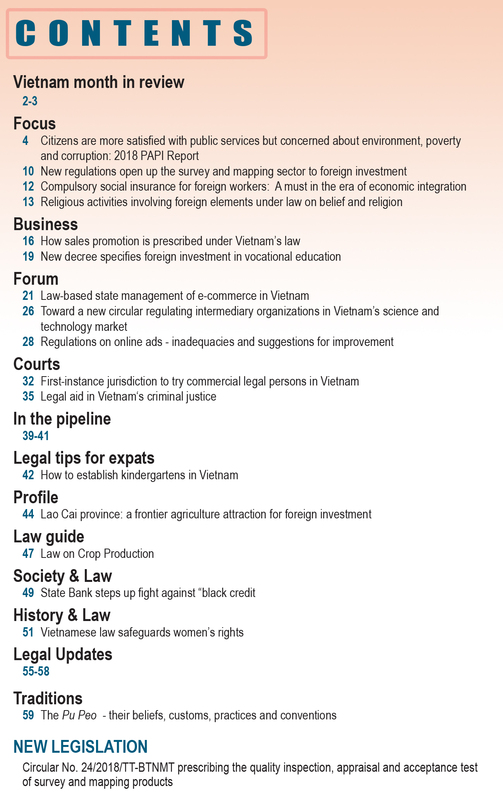 Vietnam was one of the six new emerging economies with a high growth of nearly 6.7 percent in 2015. The trade value reached USD 330 billion in 2015 and is expected to hit USD 600 billion by 2020, he cited. With a population of 92 million, the purchasing power of Vietnam has made rapid and stable growth, he said, adding that the country attracted around 21,700 foreign direct investment (FDI) projects worth over USD 293 billion from 116 countries and territories. As much as USD 148 billion has already been disbursed. President Quang also underlined Vietnam’s socio-economic development plan for 2016-2020, which targets green growth and sustainable development to increase productivity, efficiency and competitiveness, to turn Vietnam into a modern industrialized nation. Vietnam will persistently carry out three breakthrough tasks, including the improvement of socialist-oriented market economy institutions, high-quality human resource development and infrastructure modernization, he said. The country aims to record an average GDP growth of 6.5-7 percent and attain per capita GDP of USD 3,500 for 2016-20. Vietnam has signed 12 free trade agreements, including the Trans-Pacific Partnership (TPP) agreement, while coordinating with Brunei to accelerate negotiations of the Regional Cooperation Economic Partnership (RCEP), he noted. As such, Vietnam will have free trade relations with 55 partners, including members from G7 countries, he said. He revealed that Vietnam is sparing no effort to improve institutions and create a favorable and transparent business climate in line with international practices. 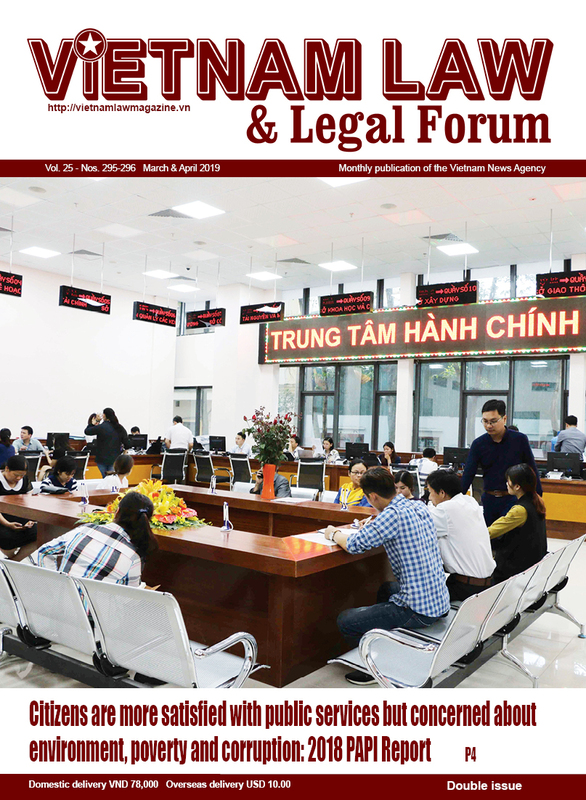 Vietnam is stepping up administrative reforms and striving to have some business environment criteria equal to that of ASEAN-4 in 2016, particularly regarding tax, customs, social insurance, construction licences and access to land and electricity. The country will focus on developing infrastructure in transport, energy and urban areas, as well as encouraging public-private partnership (PPP) investment models. The President highlighted the important agreements the two countries reached on the orientation of business development during his talks with the Sultan of Brunei, Haji Hassanal Bolkiah Mu’izzaddin Waddaulah. He said the two sides had agreed to enhance trade, investment and cooperation in hi-tech agriculture, oil and gas, and transport infrastructure under the form of PPPs. He also witnessed the signing of a memorandum of understanding (MoU) to enhance bilateral economic cooperation between the Brunei Minister of Foreign Affairs and Trade, Darussalam Yang Berhormat Pehin Dato Lim Jock Seng, and the Vietnamese Minister of Industry and Trade, Tran Tuan Anh. 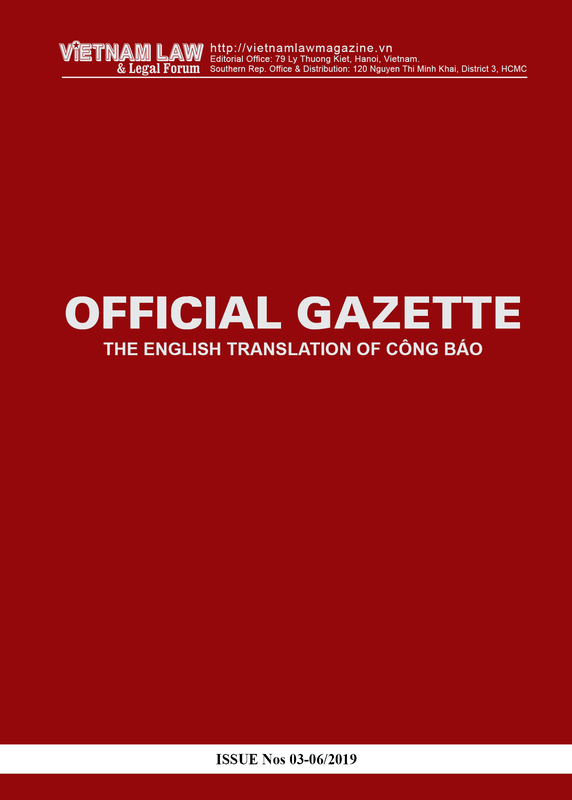 On August 27, President Quang and the Bruneian Sultan Haji Hassanal Bolkiah Mu’izzaddin Waddaulah, affirmed their determination to further deepen and expand the two countries’ relations in the interests of the two peoples. At the talks, the two leaders agreed to coordinate in implementing activities to celebrate the 25th anniversary of bilateral diplomatic ties in 2017, including exchanging delegations and holding exhibitions and workshops on their lands, people and cultures. They affirmed to maintain high-level visits and intensify people-to-people diplomacy in order to tighten mutual understanding and trust, while agreeing to soon organize the first meeting of the Bilateral Cooperation Committee in Vietnam to set forth measures to strengthen cooperation in specific areas, especially economics, trade and investment, so as to achieve the target of USD 500 million in two-way trade by 2025. The two leaders agreed to boost defense collaboration and consider negotiating and signing agreements on trans-national crime prevention, mutual legal assistance on penal affairs, extradition and the transfer of prisoners. They showed their hope to step up collaboration in such potential fields as agriculture, fisheries, oil and gas, labor, tourism, education and transportation. They welcomed the signing of a memorandum of understanding on cultural cooperation between the two culture ministries and another on economic and trade cooperation between the Vietnamese Ministry of Industry and Trade and the Bruneian Ministry of Foreign Affairs and Trade during President Quang’s visit. The two leaders also agreed to assign their ministries and agencies to speedily sign several agreements involving ties regarding labor and maritime transportation. The Sultan of Brunei appreciated the involvement of Vietnamese businesses in his country’s economy, particularly the effective cooperation between PetroVietnam and Petroleum Brunei. He hoped for more investment from Vietnam and expressed thanks to Vietnamese experts for supporting Brunei in developing the agro-fishery sector. President Quang welcomed the enhanced connectivity between the two countries, especially after the resumption of a direct air route linking Brunei and Ho Chi Minh City in October 2014, which, he said, has facilitated people-to-people exchanges and the development of bilateral trade and investment ties. He appreciated Brunei’s handling of Vietnamese fishing vessels and fishermen in line with the friendly ties between the two countries. The two leaders exchanged notes on regional and international issues, agreeing to support each other at forums, particularly at ASEAN and the United Nations, and to strengthen unity and maintain the central role of ASEAN in the regional security structure. They emphasized the importance of maintaining peace, stability, security and safety in the East Sea, while agreeing to push for the settlement of disputes in the sea by peaceful means and join other parties in implementing the Declaration on the Conduct of Parties in the East Sea fully and effectively, working towards the formation of a Code of Conduct in the East Sea, in order to maintain peace, stability, cooperation and development in the region and the world.